The Marriage Sessions is a flexible, four-part resource that explores how a couple can build a strong, lasting relationship. Whether newlyweds or married for years, this is a fantastic opportunity for couples to invest in and enrich their marriage. The sessions feature stories from real-life couples, vox pops, Katharine Hill (UK Director, Care for the Family) in conversation with leading relationship specialists and trusted wisdom from Rob Parsons, OBE (Founder and Chairman, Care for the Family). The sessions can be used by individual couples in the comfort of their own home. 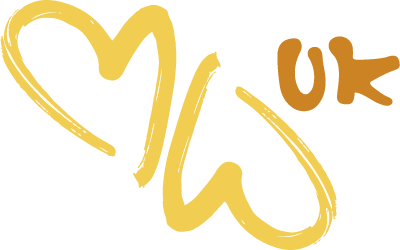 Alternatively, each session provides great content for a two-hour stand-alone marriage event that can be run by anyone passionate about supporting couples. Copyright © Care for the Family 2019, sample content used with permission. 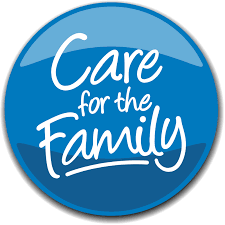 Care for the Family is one of the UK’s leading family-issues charities and delivers events, training courses, resources and support networks to strengthen family life and support those facing family difficulties. Find out more at: www.careforthefamily.org.uk.